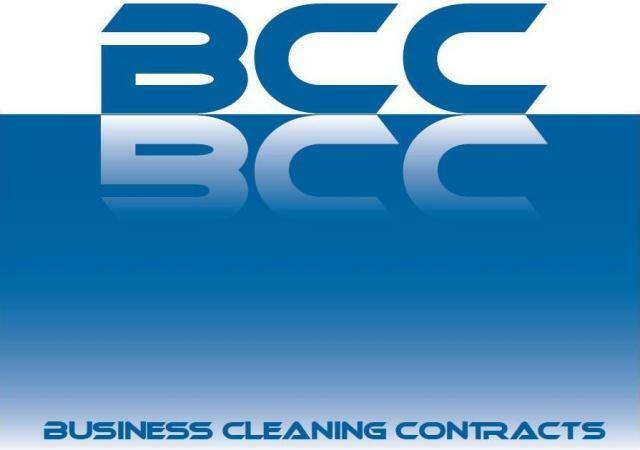 Business Cleaning Contracts offers a wide range of window cleaning services that can be arranged as a regular scheduled visit or a one off visit. We provide a range of pole cleaning services for high buildings using the latest high tech safe "reach and wash" systems whilst observing all health and safety regulations. We offer a wide range of services from cleaning low level shop windows to ladder based high level complex cleaning - these can be contracted and scheduled or on request for specific requirements. We keep abreast of all new cleaning technologies and Health and Safety by being a Member of the British Institute of Cleaning Science.